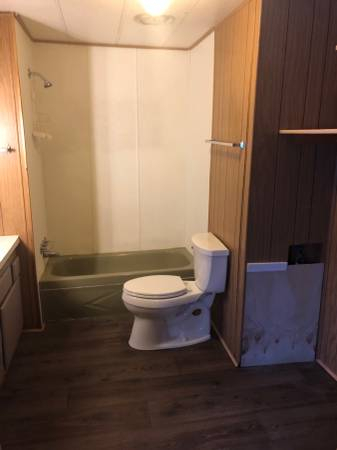 OWNER FINANCING IS AVAILABLE! 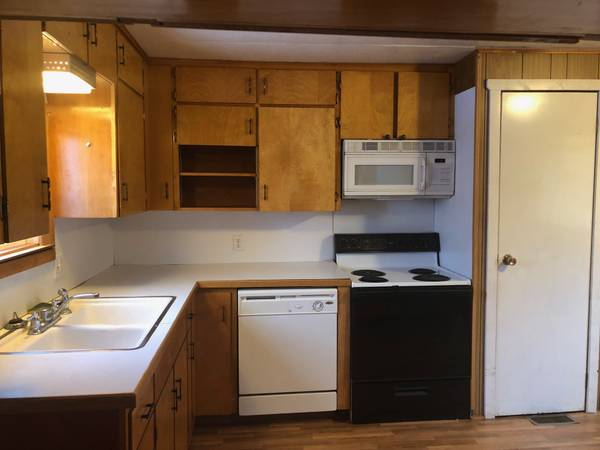 Why spend anymore money on rent? 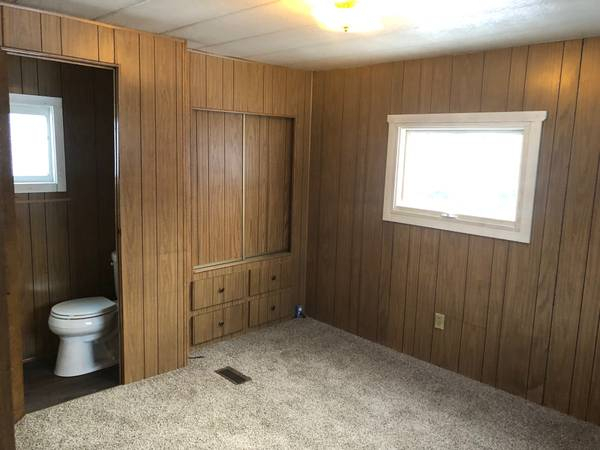 This is a cozy and affordable place to call home. 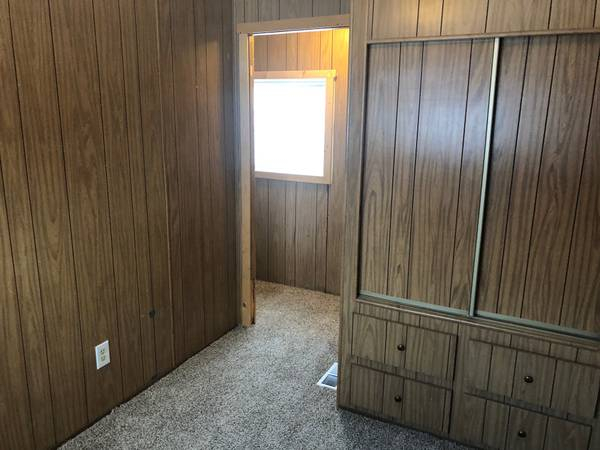 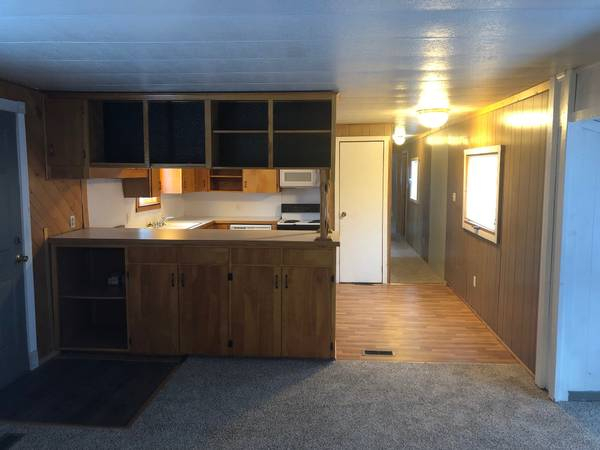 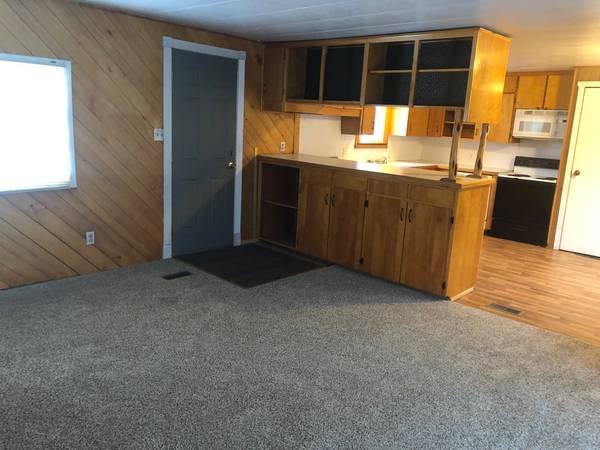 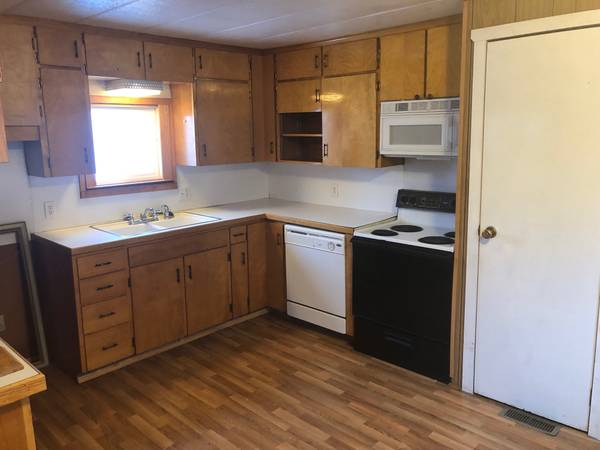 Has new flooring, upgraded cabinets,with original tongue and groove accents adding to the homes charm. 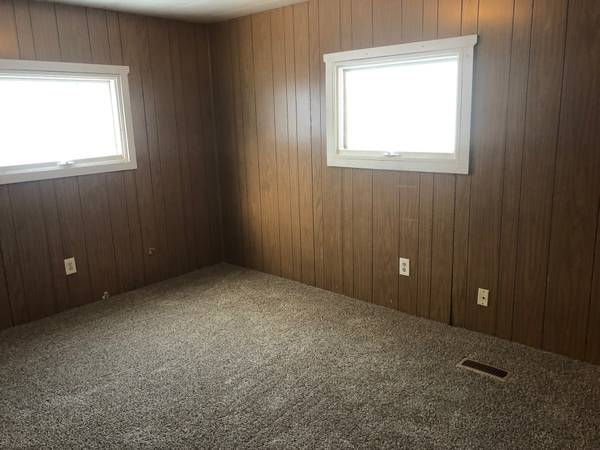 Home has 3BR and 1.5 BATHS and lots of potential to be customized to your liking. 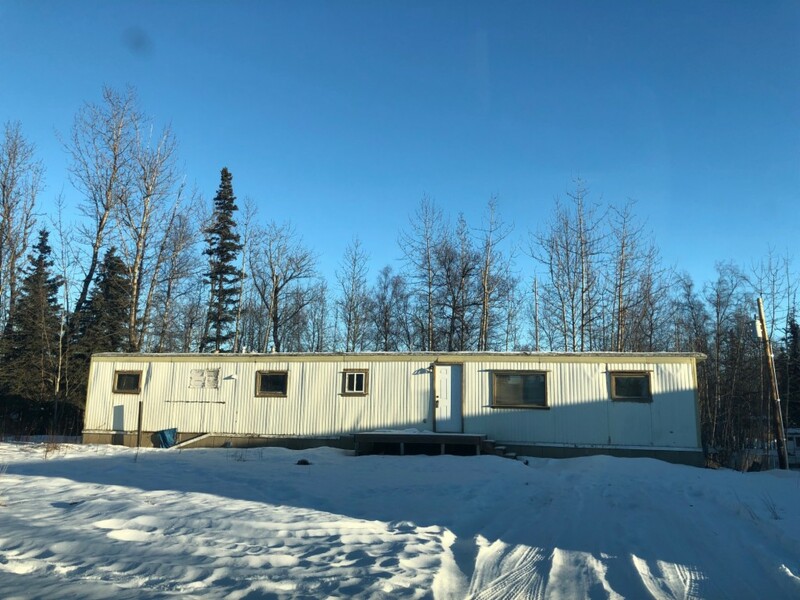 The residence is located close to downtown Wasilla for your shopping or recreational needs.